Belgian Producer/DJ extraordinaire Bros Bros is announcing himself into the scene with his first ever single “Melodie” featuring Darrell Cole. Bros Bros is giving us pure ‘future bounce’ with this one. Merging the worlds of R&B, Funk, Electronica and Hip-Hop (his inspirations growing up), he guarantees a smooth, creamy urban sound that is slick and versatile. Very fond of collaborating with rappers to bring some extra energy to his tracks, the Belgian lets fellow countryman Darrell Cole add his personal touch to the allegorical love song. Incredibly seasoned, Bros Bros has shared stages with the likes of Simply Red, Kool & The Gang and Seal as a bassist. That sense of musicality is the crux of his work – without a bassline you have no bounce, no groove. But now, he is ready to take his music out to the wider world. Retracing his past few years and marking the start of his solo adventure, debut album The Journey is officially in the works. Acclaimed, burgeoning British singer-songwriter Cat Burns returns today with the release of her new video for “Cheater“, a follow-up to her latest single “Just Us“. An infectious and breezy pop track on the surface, a look beneath reveals lyrics that hold nothing back. An honest yet no nonsense anthem centered around the relatable themes of relationships and betrayal, Burns makes it very clear that she is a force to be reckoned with. Cat is all about “girls supporting girls” – and her vibrant and humorous visual shows this. After unknowingly talking to a guy who’s already in a committed relationship, Cat ropes her friends in on a mission to expose him for the unfaithful guy that he is. Turns out Cat isn’t the only girl he is talking to. 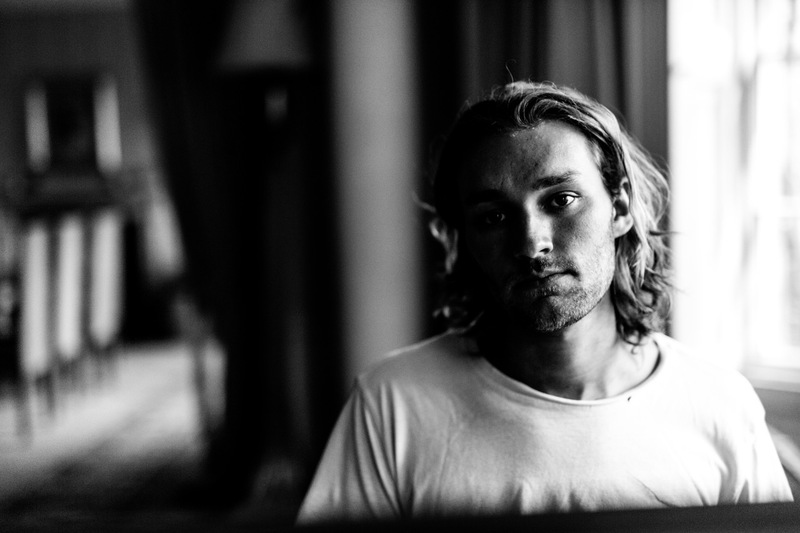 Hertfordshire based singer-songwriter Jack Cullen tackles the new year head-on with sublime new single “Shine“. “Shine” is an impressive follow up to his first official singles “Learn” and fan favourite “Teabags & Cigarettes“. A real display of the spellbinding vocal that Jack possesses, it brings intensity and warmth in equal measure and is topped with Jack’s pure, heart-felt lyrics. Produced by Dan Frampton, “Shine” looks set to turn the heads of fans and critics alike. Since leaving the world of professional Rugby in Ireland, Jack has been making a real statement of intent in regards to music. Writing and touring with the likes of the multi-platinum rock band Keywest has offered a plethora of experience and a sold-out his first ever headline show at The Troubadour is a massive career boost. It’s only onwards and upwards for Jack from here. 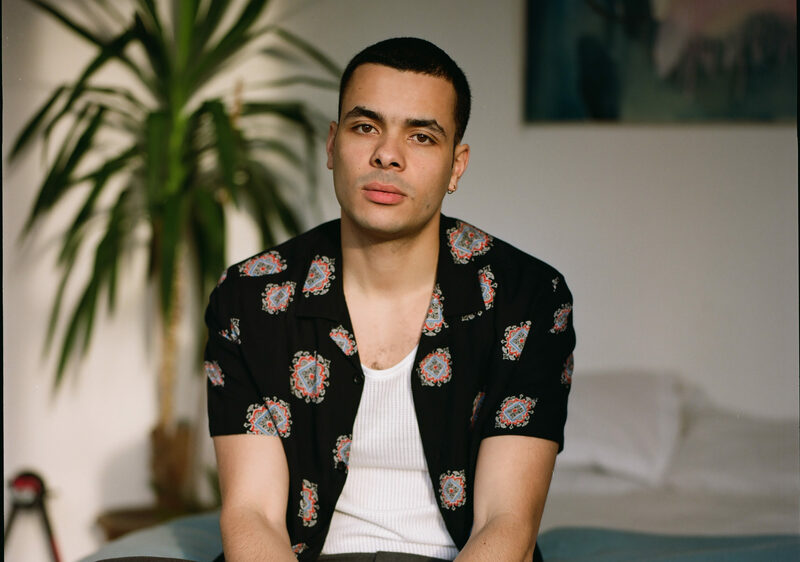 Previously championed by Elton John, EARMILK and ELLE amongst others, Amery comes back strong with the new single “Never Growing Older“. With “Never Growing Older”, Amery aims to finally get this off his chest. Produced and arranged by James Lowland, the track is a conversation with himself, debating with his thoughts, his fears and all the society rules that can hypnotize and restrain. Probably his most expressive track to date, it draws heavily on funk and pop-rock tendencies. Imagine what a modern day Prince would sound like. 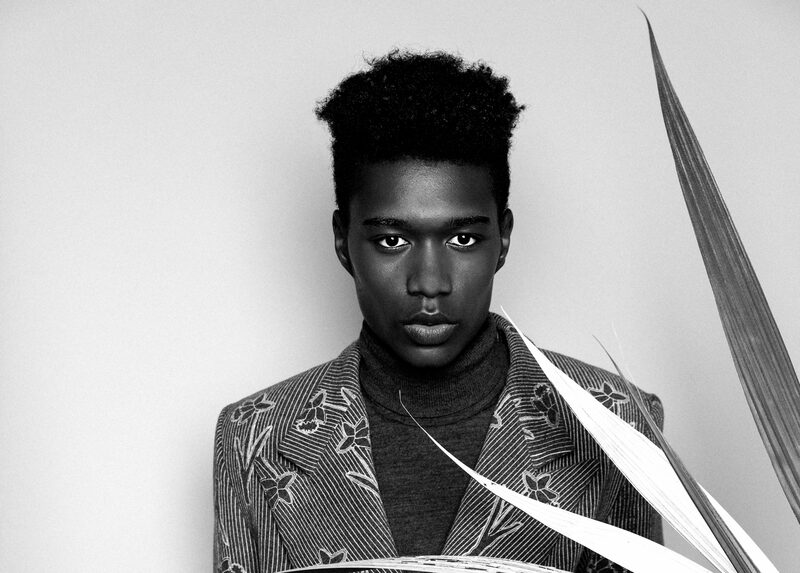 “I’m that shy, young man who loves a good falsetto, ‘80s funk, pop culture, and androgynous fashion. I’m sensitive and have a strong female energy. I can’t escape these parts of me: they’ll be with me forever. These are not weaknesses but strengths. These don’t make me weird but beautifully unique,” Amery insists. 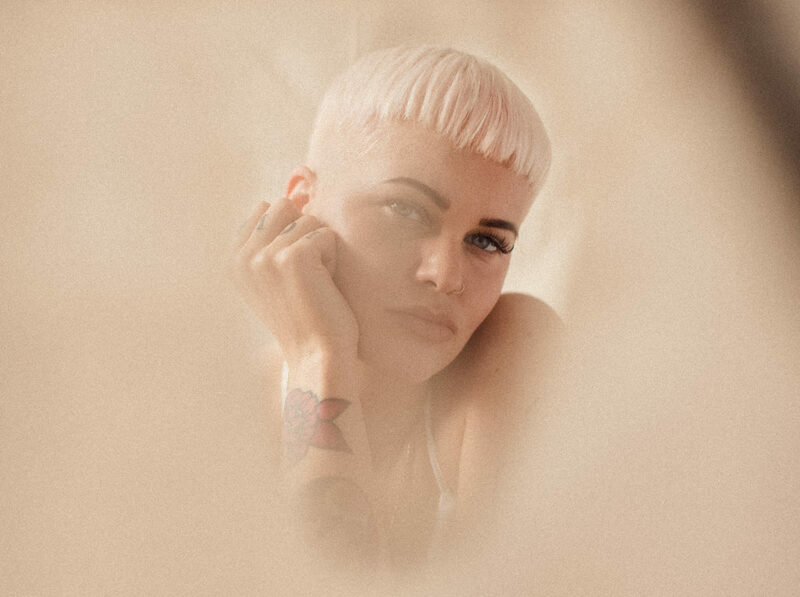 It was only over the weekend that Etta Bond, after much anticipation, dropped her debut album… well the first half anyway. Titled, He’s Not Mine, it’s 9 tracks long, all constructed and executed to perfection. 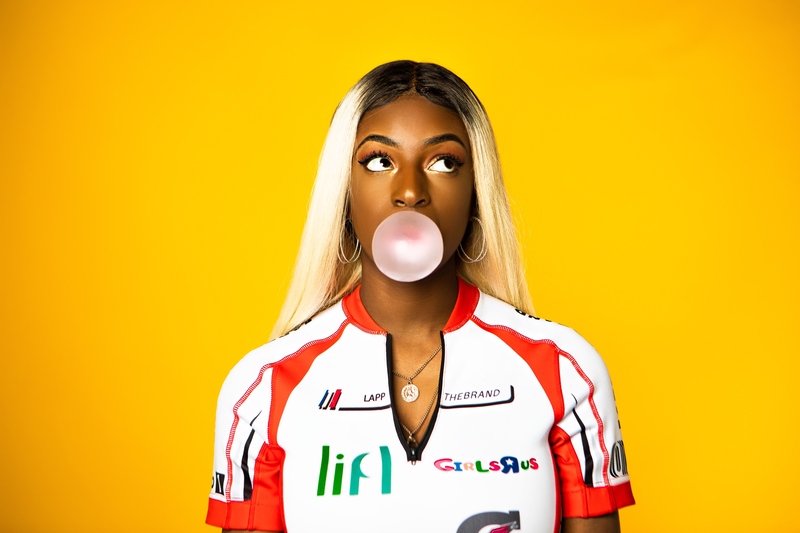 In celebration, she releases a brand new video for one of the standouts – “No More Love” with the amazing Shaé Universe. The latest in a string of releases to come from his forthcoming mixtape, Thoughts & Moments Vol. 1, Ady Suleiman shares his delightfully smooth new single “Best Friend“. An easy and breezy track, his charming lyrics backed by the mellow guitars combine to form a sound that is entirely unique but instantly recognisable. 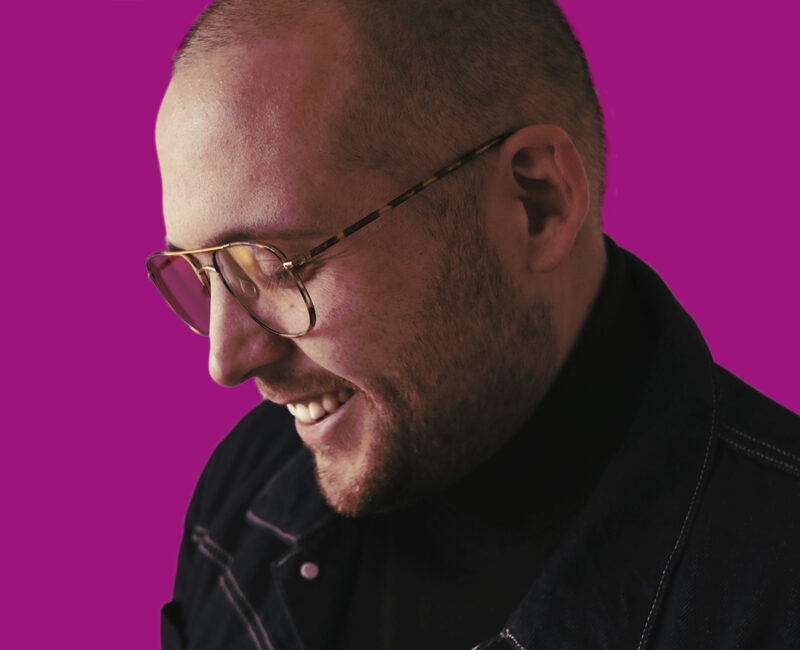 Ady’s sweet yet quirky soulful voice are a lovely focal point and set the mood for what is a beautiful love song – an innocent serenade dedicated to his ‘best friend’. A deft songwriter and a singer with soulful brilliance, his timelessly classic yet fresh sound has garnered him a broad range of influential fans from both sides of the Atlantic – from Chance the Rapper and Joey Bada$$ through to Labrinth and Michael Kiwanuka. Currently on a UK & EU tour and a forthcoming mixtape out next month, 2019 is setting up to be his most exciting yet.